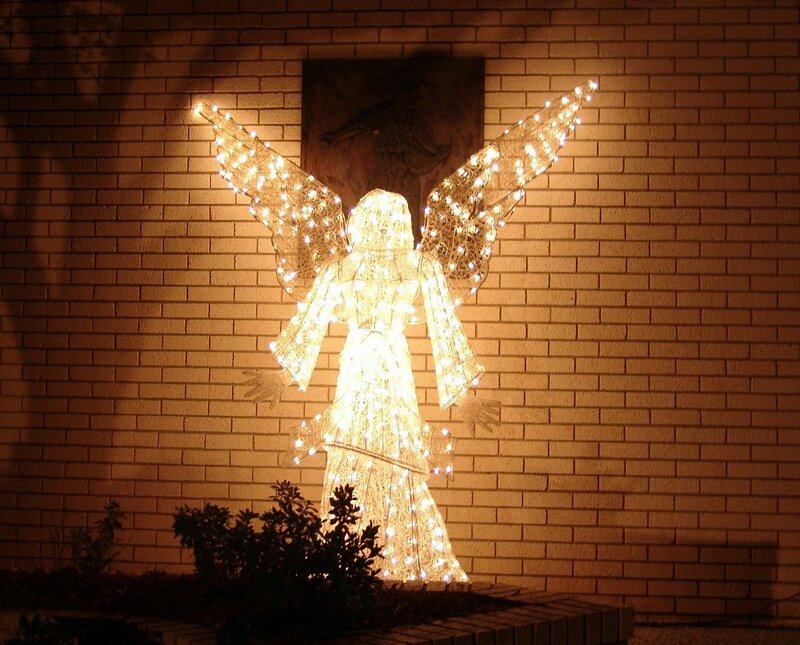 The Nights of Lights celebration is part of the holiday tradition for many families. 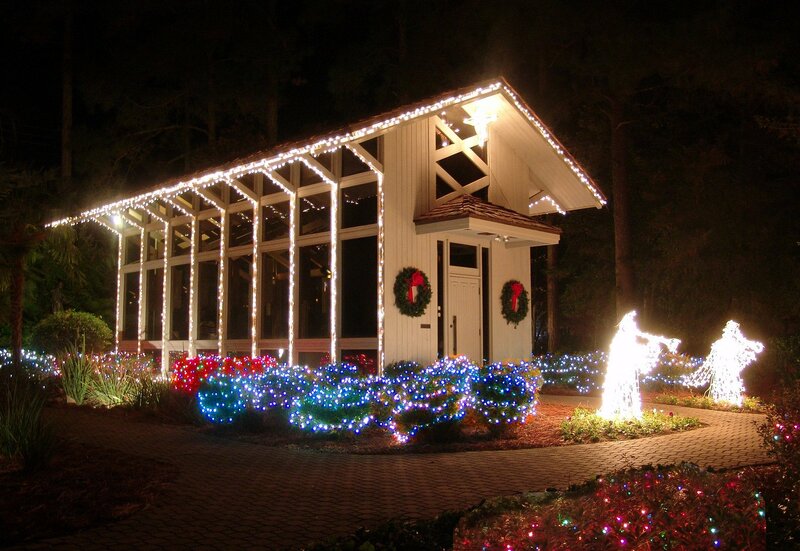 The lights are on from 6 to 9 PM nightly at Guido Gardens during the holidays. The dates for the Nights of Lights in 2018 is December 14th through the 25th. ADMISSION IS FREE! Please note that Guido Gardens are always open, 24 hours a day, every day of the year, for your visit! Only the Christmas lights are on at a particular time. 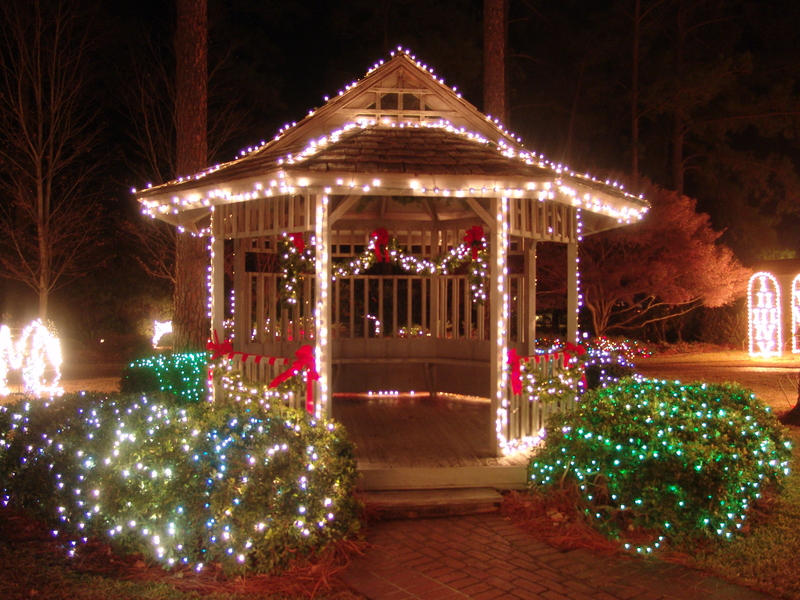 View a special page devoted to the Nights of Lights here.